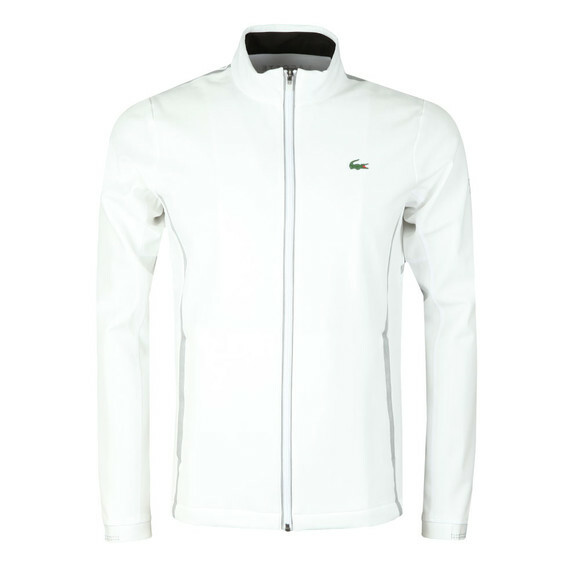 Lacoste Sport Novak Djokovic SH4701 Track Top in Blanc, designed as part of the Icons collection for this summer. 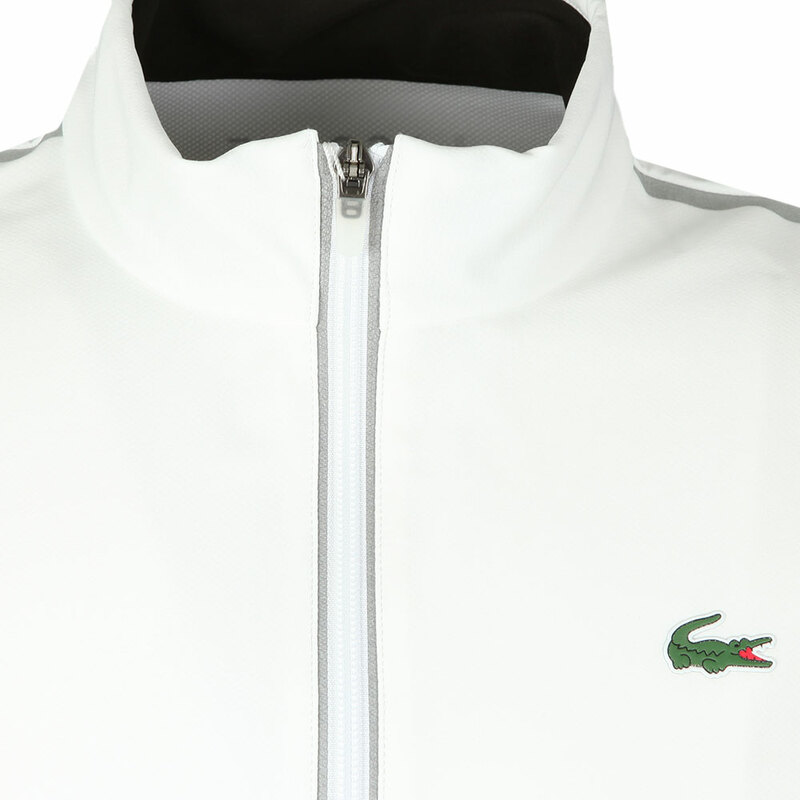 This track top is lightweight and flexible, coming with a full zip front closure, zip stomach pockets and elasticated cuffs. 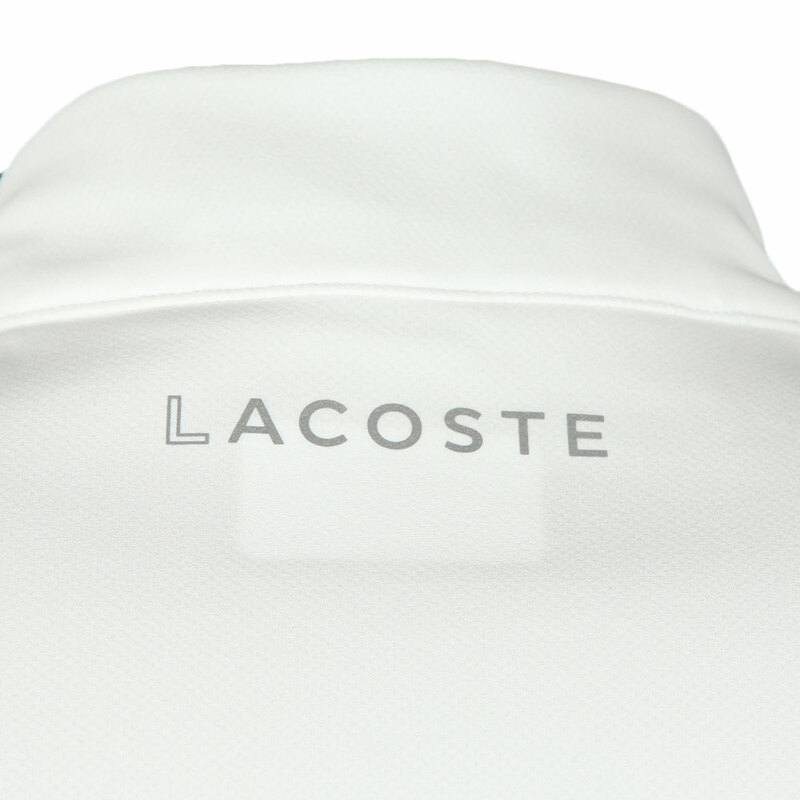 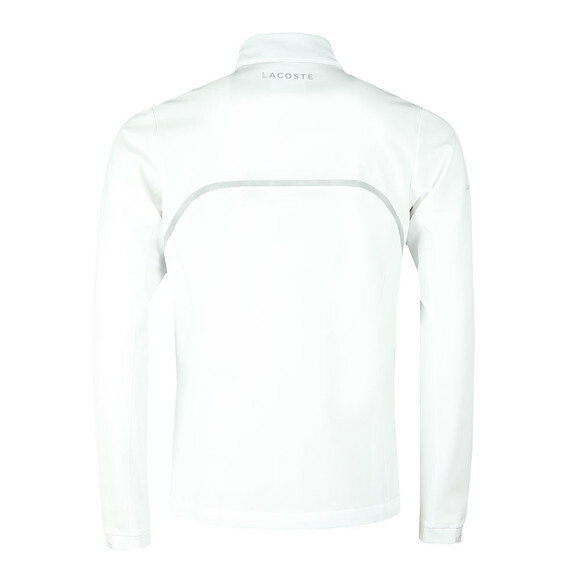 Tonal accents are added to create shape and Lacoste branding sit son the right sleeve and back of the neck. A Novak Djokovic logo finishes the track top on the left sleeve.